I have been a fan of Groupon for a while as it has afforded me some great opportunities. Those opportunities have ranged from playing a round of golf on a course I wouldn’t usually have the opportunity of doing so, to learning how to make beer in the back-end of Emmarentia. Social Buying has been around for a while and the connection with sport is an obvious link and we love to give you an opportunity to get closer to the game at an affordable rate. Groupon offers this to you with no fuss needed. And now with Groupon having an awesome Mobile App, available on Android or Apple, the ability to take advantage of these benefits is at your fingertips. To top it all off, Groupon are having a special until Friday this week where you can get 10% off your first purchase on the Mobile app. Download the app and use “Mobile10” as the Promo code and enjoy and additional 10% off your first purchase. The world’s highest freefall inside a tower, Scad Freefall offers adventure junkies the opportunity to safely plummet from 70m inside the Orlando Towers. 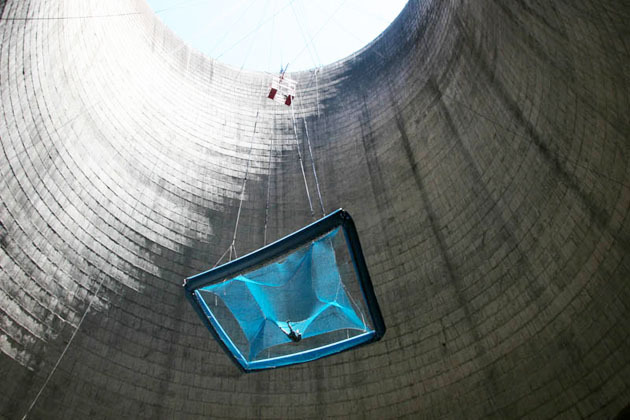 Air-divers fall, without any harnesses or attachments, into a suspended catch air device. Thrill seekers free fall for 70m before being caught safely and softly by a double SCAD net. South African Darryl Zaayman created the Lift Jet Board, which has a unique design. The board is also 100% waterproof and has its own built-in buoyancy. Individuals will also have access to a 20-metre hose that ensures safety for both the pilot and jet ski operator. Petrol-heads indulge in high-octane adventure with the chance to take the wheel of a thoroughbred supercar at Zwartkops Raceway. 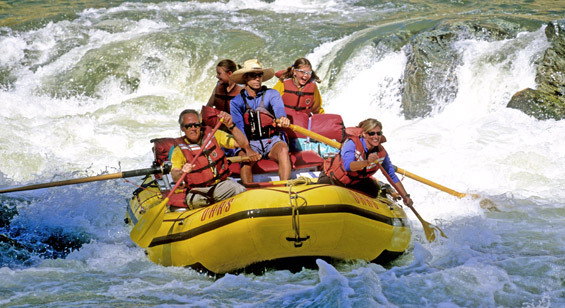 Embark on a day of river rafting and experience the thrill and challenges of conquering the rapids of the mighty Vaal River, or spend a weekend exploring the arts and crafts in Parys. For the wild at heart the more challenging rapids of the Upper Vaal awaits, offering a higher water flow. Bringing the computer age to life, DNA Paintball allows groups of up to eight to take to the field and shoot ‘em up for four rounds of 10-minutes each. Laser tag is a safe and fun game where players mark each other by using IR equipment. It is a completely hazard-free game which suits kids of all ages and grown ups too. The only equipment needed is a marker and headband with sensors.